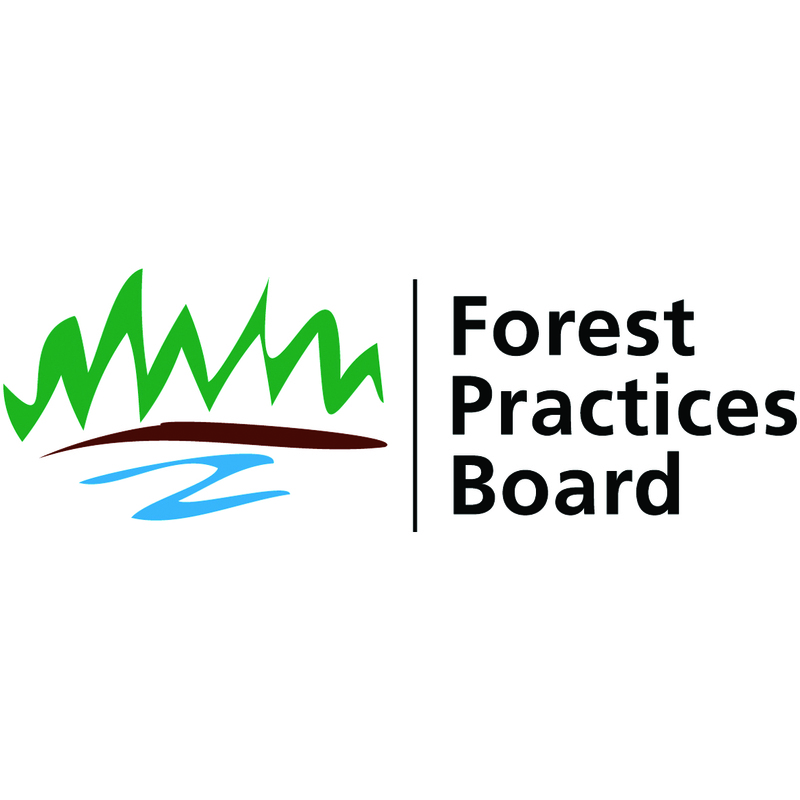 In August 1996, the Forest Practices Board (the Board) received a complaint about the construction of a bridge across the lower Babine River near its confluence with the Skeena River. Several potential locations for the bridge had been the subject of discussion and public planning meetings between government agencies, First Nations, and a number of public organizations for many years. A final location for the bridge was approved in March 1996 and construction began in August 1996. The approved location for the bridge was different from the location identified previously in public planning reports released in 1992 and 1994.